When it comes to enjoying some of the famous foods in Morena then you can surely rely on number of restaurants spread across the region. 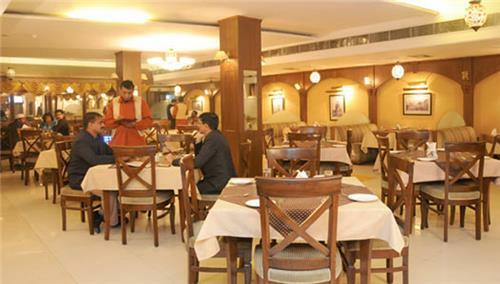 Visit famous restaurants in Morena to enjoy the taste of both vegetarian as well as non-vegetarian cuisines. If you ever wanted to know wherein Morena city can you eat most delicious and mouthwatering food, then this list of our will provide most definitive answer to your question. We say so because for many decades’ these restaurants have been enthralling Morena’s die hard food lovers with their mouth watering and appetizing dishes.